“The Cedar Rapids Community School District processes a very large quantity of Accounts Payable documents. 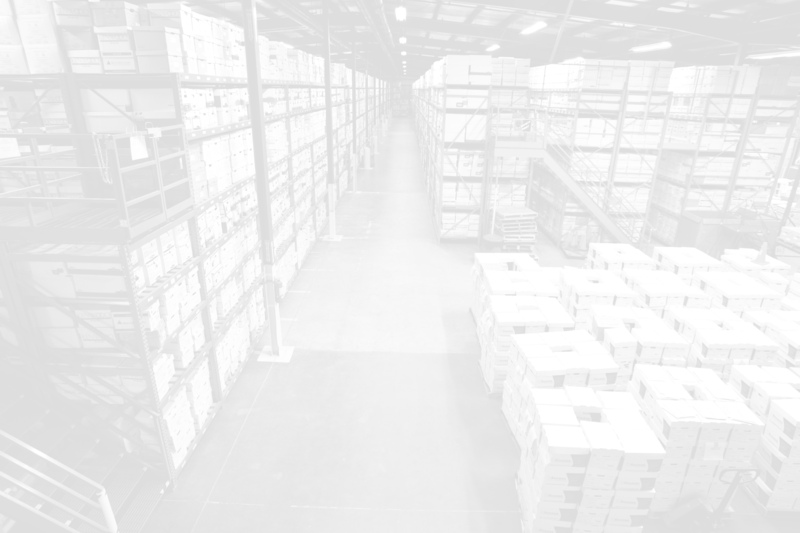 In the past, retaining this much paper required a large amount of warehouse space, and if we ever needed to locate a document within a box – well, good luck! Not only did retrieval take a huge amount of time just to locate the correct box and file, but it was also a dirty, dusty, messy process. 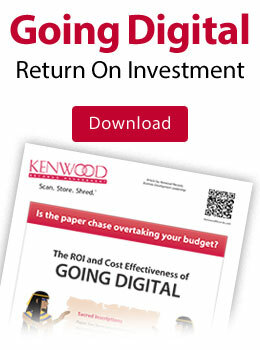 “Kenwood helped our accounting department develop a better solution to retain our Accounts Payable documents that requires a minimum amount of space. They also gave us a method of retrieving digital images of our documents which is very fast, and clean! We can now utilize valuable District resources for other purposes, and the time savings allows staff to work on other projects.